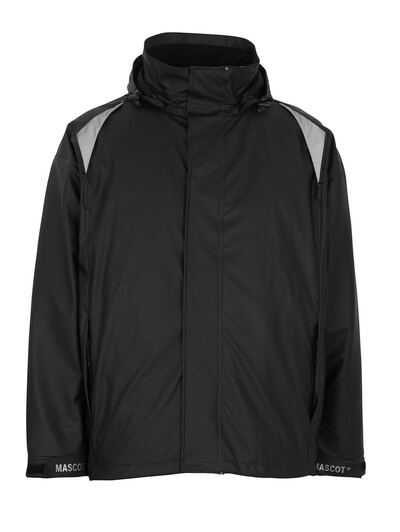 If you need to stay warm and dry when the rain is pouring down, MASCOT offers you a variety of waterproof jackets. 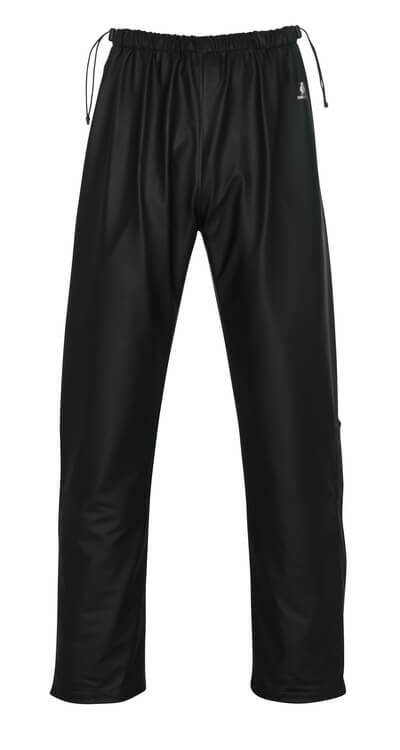 At MASCOT, you get quality rainwear with high durability, a nice fit and great freedom of movement. MASCOT’s assortment of rainwear allows you to combine a rain jacket with a pair of rain trousers, so you get a complete outfit. In this way, you can keep totally dry when working in the rain. In the range MASCOT® AQUA, you will find waterproof jackets that are breathable, windproof and waterproof. If you wear a rain jacket for an entire day, it is important that you choose a breathable jacket that can transport the moisture away from the body and keep your body dry, so you do not risk getting wet and cold. In MASCOT® SAFE AQUA, you will find waterproof jackets of fluorescent materials that are designed for the ones who need a rain jacket that also meet the demands for high visibility. All MASCOT waterproof jackets are certified according to EN 343. The certification protects you against the weather, and it ensures that you can use the rain jacket in all kinds of weather. Waterproof jackets from MASCOT endure a water pressure of 10,000 mm H2O; so, whether you walk, sit or stand when you work wearing your work clothes, you are guaranteed that your rainwear keeps the rain out throughout the day. All the waterproof jackets comply with Oeko-Tex® Standard 100, so you can be sure that the jackets do not contain harmful substances. MASCOT waterproof jackets are available with different features and benefits. 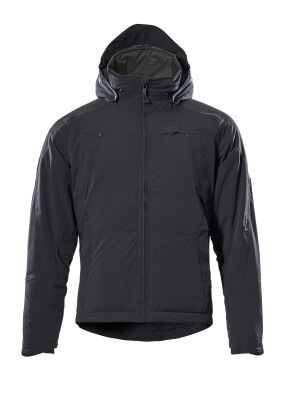 The breathable rain jacket has ventilation in the back so you can easily get rid of moisture. You will also find rain jackets with small reflectors. 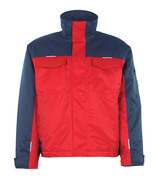 The waterproof jackets have welded seams so there is no risk of water penetrating the seams.